The Frankfurt architectural office, Cyrus Moser (CMA) has won its second architectural competition to build in the former AfE area. 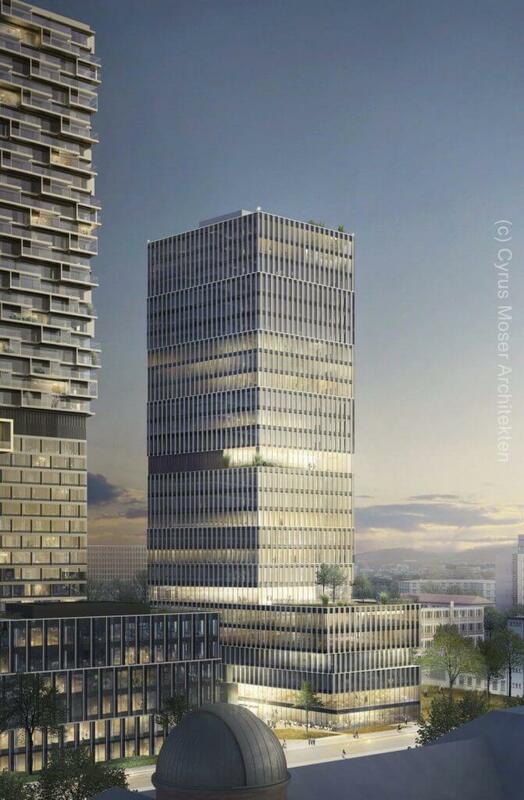 In addition to their previously won “140 West” Apartment and Hotel Tower, the new high-rise building designed by CMA will be built in the new Senckenberg quarter opposite the Naturkundemuseum: the office tower “99 West”. The last block on the site was set up between Robert-Mayer-Strasse and Senckenberg. Further, the Senckenberg Quarter – an ensemble of two high-rise buildings, a six-storey solitary building and a children’s playground – has been completed. The office tower, which is about 100 m high, borders the park side of the campus and can accommodate up to 1,200 employees on 26 floors (approximately 29,500 gross floor space). On the front of the trapezoidal base, a green roof terrace with a view of the skyline is built at a height of approx. 23 m.
The prize was awarded to six designs by national and internationally renowned architects. The jury – made up of seven architects, city planners and a representative from the competition organiser, Groß & Partner Grundstücksentwicklungsgesellschaft mbH – finally, after much deliberation, selected the Frankfurt architects CMA as the winner of the competition. “The concept of CMA convinced us because it is particularly well suited to ensemble ideas, which is especially important with regards to the residential area, Bockenheim and the apartments on the cultural campus. The differentiation of the pedestal area and the successful connection to the daycare centre were also rated very positively,” explains Jürgen Groß, Managing Director of Groß & amp. Second place in the competition was awarded to Frankfurt-based architecture agency, Schneider + Schumacher, whilst KSP architects, Jürgen Engel, also from Frankfurt, took third place. In the Senckenberg quarter of the Kulturcampus, an urban mix of apartments, office space, hotel and gastronomy has been created, as well as an 8-day children’s day care centre. The construction of the “99 West” is set to start in the summer of 2018, with completion planned for 2021. A high-rise is not arbitrarily built to a certain height. 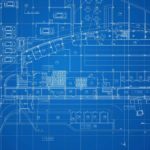 How tall one can construct on a particular lot is decided neither by the architect nor the owner: it is determined in the building plan. 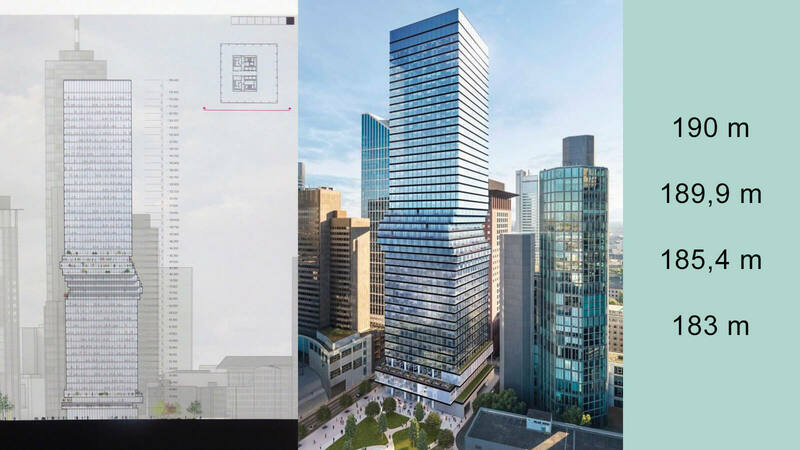 Those interested will observe, however, that there is sometimes a discrepancy between the development plan and the actual height of some high-rise buildings. 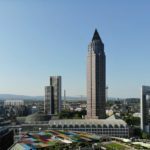 In other words: a high-rise building is sometimes taller than originally planned, such as the OmniTurm (“Omni Tower”). 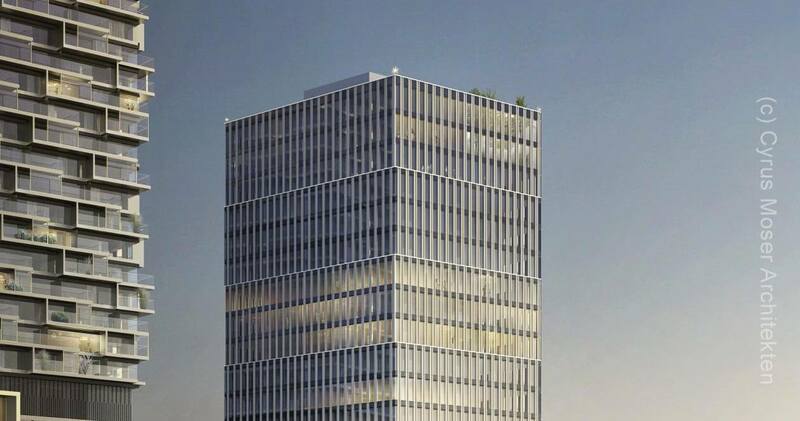 The original development plan for this tower envisioned a maximum standing height of 175 meters. The planning department has since listed a height of 185.4 meters, but the site of the builder claims it is as high as 190 meters. The SKYLINE ATLAS then asked the question: how do these different heights come about and how tall is the OmniTurm now? 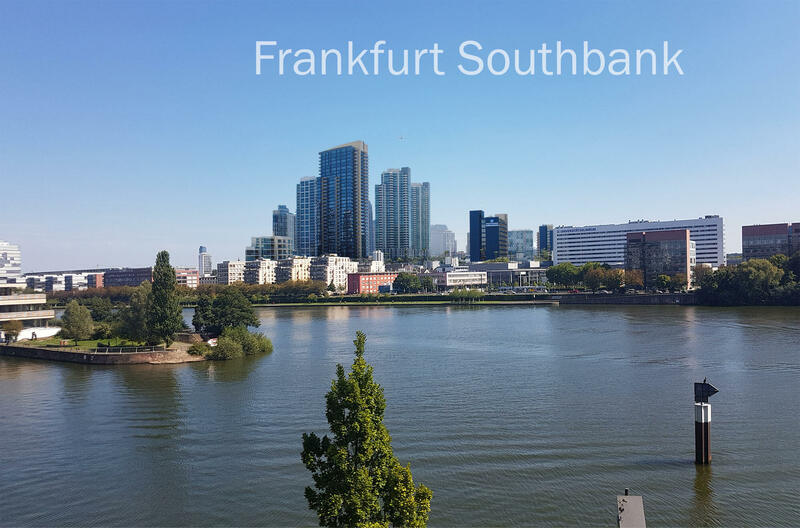 By request of the planning office of the City of Frankfurt, Mr. Rosmus has reported back to SKYLINE ATLAS. As the man responsible for planning issues within the Cityring, Mr. Rosmus explains: “The maximum height in a development plan can actually differ from the later height, for example, if technical floors are integrated into the structure. Technology floors are not counted in the height calculation.” This is the case, for example, with the Jumeirah high-rise building, where 3 floors were barely embedded in the architecture of the building. The OmniTurm has a height of 189.9 meters (623 feet). Can the urban development in Toronto be a model for Frankfurt? The city of Toronto is the financial centre of Canada, characterised by its high-rise buildings: the CN Tower, with an elevation of 553 meters, is the landmark of Toronto. Here you can feel a little bit like you’re in Midtown Manhattan. The high-rise buildings housing the biggest banks are close to the financial district. Along the road to Ontario, which directly borders the inner city, you can see many apartment blocks (so-called “condo towers”). Most of these have only been built in recent years. These apartment buildings rise up to around 270 meters. What triggered this enormous building boom? There are about 8 million inhabitants in Toronto and its outskirts. Toronto is now one of the most populous metropolitan areas in North America. Each year an average of just over 100,000 immigrants arrive to live in the city on Lake Ontario. In the 1970s, Toronto was keen to allow new houses only up to a maximum height of 13.7 meters in the city centre. Before long, however, planners realised that thousands of immigrants could not all be accommodated in the suburbs. The only way forward was to build upwards. This boom of apartment houses has allowed Toronto to have a dense and lively inner city. This boom is controlled by urban planning techniques, to prevent buildings being built in the “Wild West” – mäniers. For example, the city has a clear communication on the importance of the participation of the population. The city administration is primarily concerned with where the buildings are built, how much of a shadow they produce, which materials are used and how much they contribute to the enrichment of the public. This process is made very clear: citizens are informed about the new building project via the city maps (see photos) and online (at www.toronot.ca/aic). They are included with the motto “PLANNING A GREAT CITY TOGETHER”. 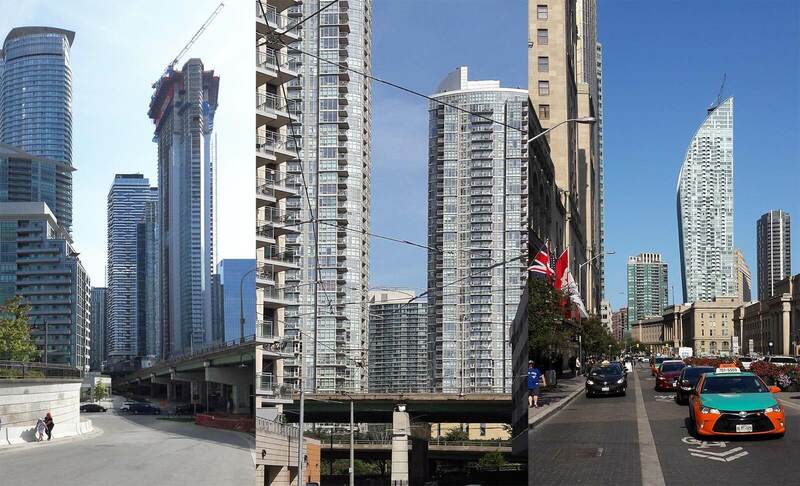 At present, 140 high-rise buildings are under construction in downtown Toronto. This increasing number of new high-rise buildings, primarily residential dwellings, illustrates what changes have taken place in a megacity such as Toronto. High-rise buildings make it possible for a large number of residents to move directly into the city. 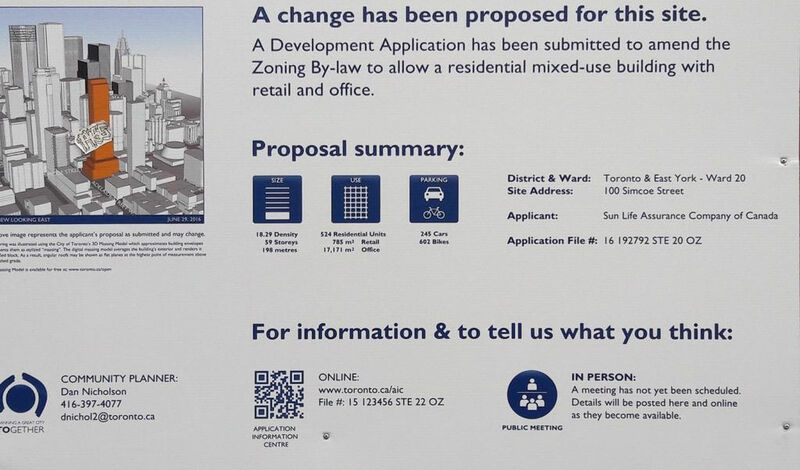 Throughout all of these changes, it is important that the city administration of Toronto inform and involve the citizens, in order to make the planning process clear, to encourage support from citizens and to improve the quality of the planning. 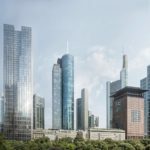 Frankfurt is also experiencing a new trend towards residential buildings, although the apartments are still only reserved for very high-paying clientele. New high-rise buildings are also emerging in the office segment. Unfortunately, attentive observers miss out on the same clarity provided in Toronto. The planning office in Frankfurt needs more transparency and should involve the public at an early stage, for example, on the Internet. It might benefit Frankfurt if there was a motto, as in the Canadian model: “PLANNING A GREAT CITY TOGETHER”. A contribution by Jürgen Petzold.